Most days during lunch, I walk across the street from my current office building to catch lunch at the cafeteria. While most of the food isn't very good, they usually offer a soup or two that is passable. Buying my lunch at the cafeteria accomplishes two goals. First, I can bring my soup back to my desk and work through my lunch. Second, I can get my entire lunch for a mere $1.99. While I've sworn off the turkey chili, the chicken noodle and cream of potato really aren't too bad. Occasionally, however, I will want a more substantial meal and instead of trying to piece together something satisfying at the cafeteria, a quick trip to one of the local restaurants only a few steps outside my office door usually does the trick. 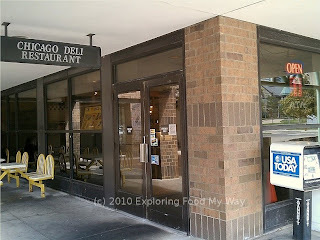 One of these restaurants, the Chicago Deli Restaurant, has been the occasional celebratory lunch destination whenever someone new starts in the office or someone has a birthday. 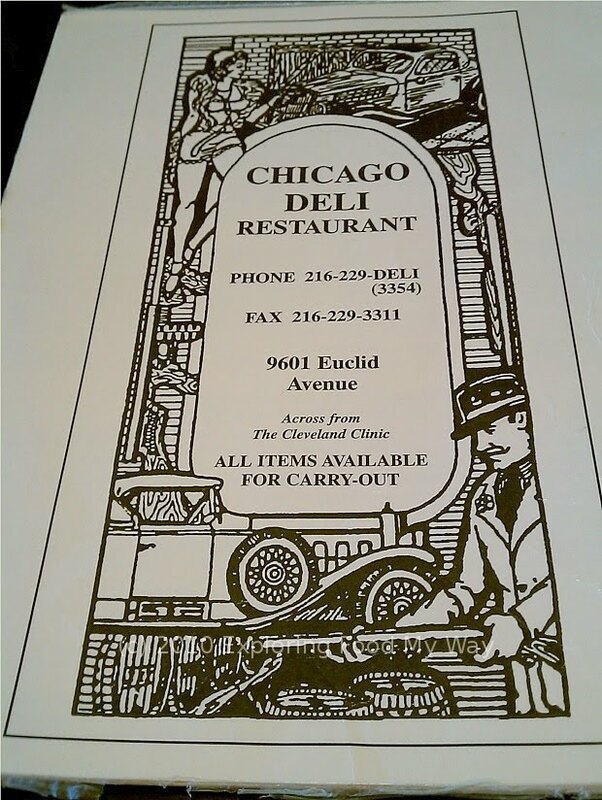 The Chicago Deli Restaurant was located at 9601 Euclid Avenue, Cleveland, OH 44106 and can be reached at 216-229-3354. 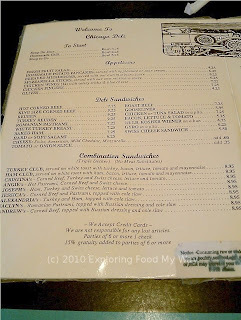 While there was another similarly named restaurant based out of Solon that had a website, at the time of this writing there doesn't appear to be a website associated with this restaurant. Parking was in the lot immediately in front of the restaurant. Because of the limited accessibility to the parking lot due to one way streets, you'll want to enter the parking lot through the East 97th Street entrance. 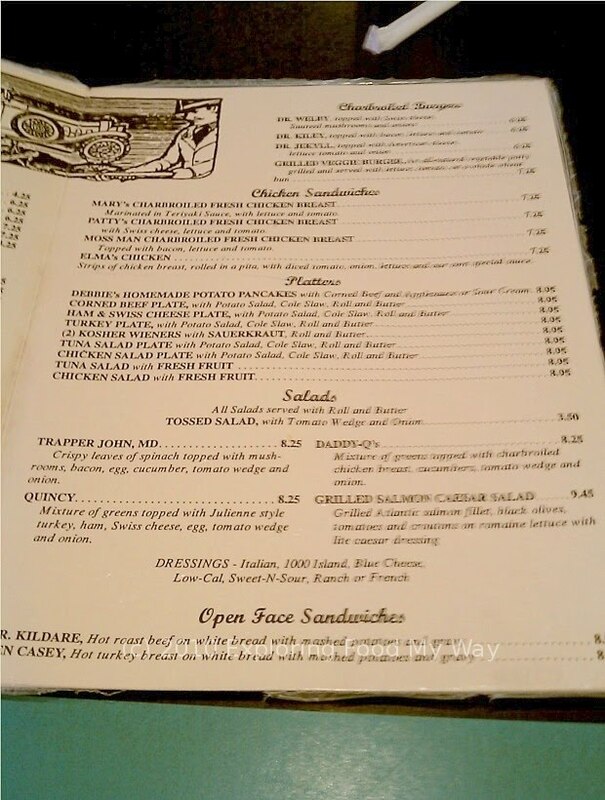 In addition to the printed menu, there are always three or four daily specials written on the white dry erase boards that decorate several walls of the restaurant. 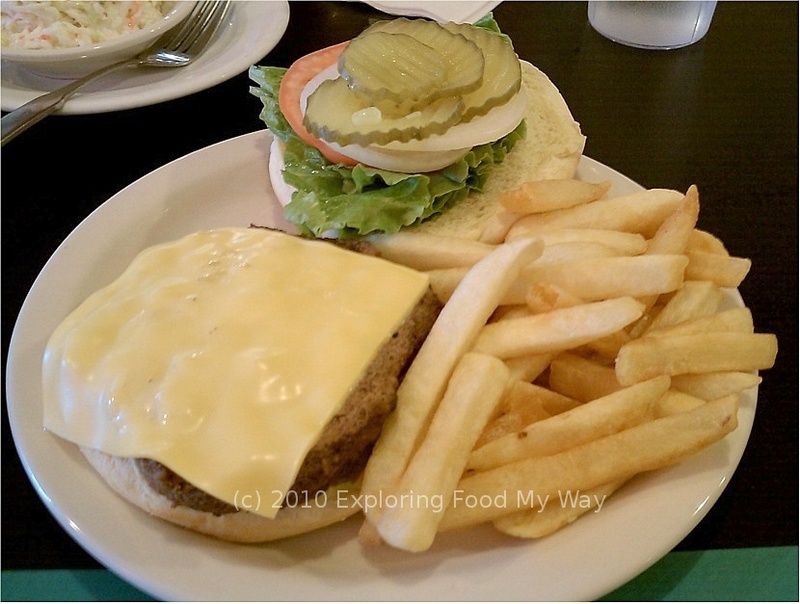 An almost daily special (it has been on the menu every time I have visited) was the cheeseburger platter with French Fries. While it might seem kind of odd to visit a delicatessen and not get one of the gargantuan deli sandwiches, with the cheeseburger platter coming in at $8.25 and most of the a la carte sandwiches tying at the same price, clearly the value conscious would choose the former over the latter. That's what I decided to do today, too. After applying the requisite ketchup and yellow mustard, I stacked the cold ingredients on top of the hot and took a bite. 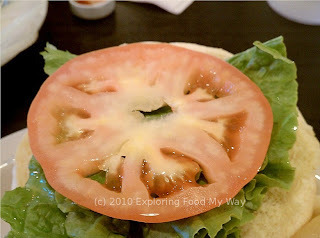 No side shot of the burger existed today because I didn't have a serrated knife with which to bisect my burger. The burger was hot, yes; however, it was also cooked well past the medium for which I had asked. It was also a bit on the dry side. The condiments helped, but not very much. The seasoning was good, but the burger tasted more like a back yard off-the-grill burger than a restaurant quality burger. 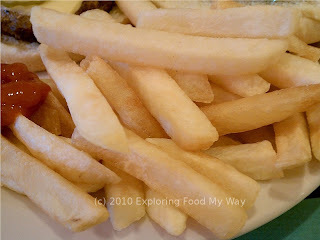 These were the kind of fries that I preferred, thicker cut and fried to a golden brown. Some of the fries delivered in that respect, others were a bit limp and soft, as if not fully cooked. The other thing I noticed right away after eating a fry or two was that other than the salt that was inherent in these obviously fried-from-frozen fries, no additional salt had been added after they came out of the fryer. To my taste, this left them a bit bland and one dimensional. A little squirt of ketchup seemed to help out though. With tax, my bill came to just under $9. One thing to know was that once your server drops off your check, you actually pay the bill at the counter by the front door (look for the cash register). After paying my check and dropping the tip off at my table, I was back out into the late summer afternoon, ready to get back to work. 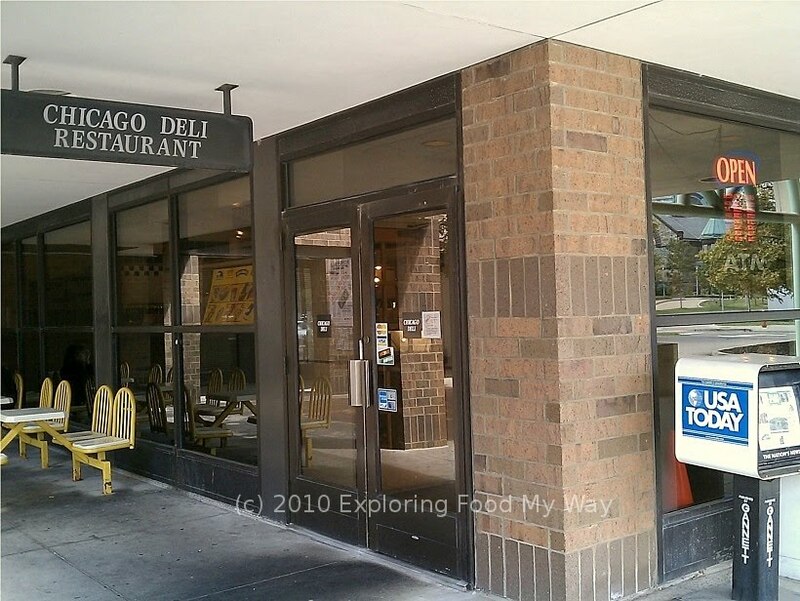 The Chicago Deli Restaurant didn't turn out to be all that inspiring, however, neither was it terrible. While there are definitely much better places in Cleveland to get a good burger, none of them happened to be only a few steps away from my front door. Sometimes proximity is the ultimate factor in deciding where one eats, and I am okay with that. 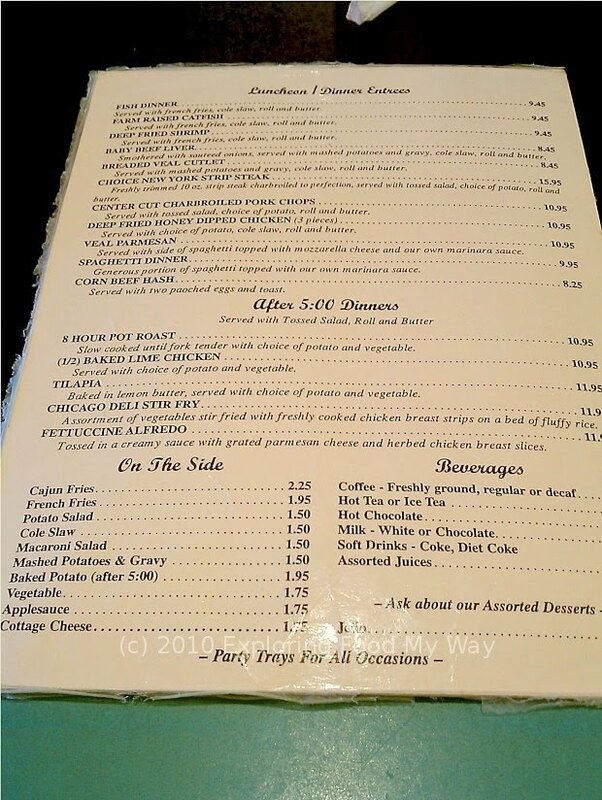 Have you tried the place next store to the deli, Cedarlands? 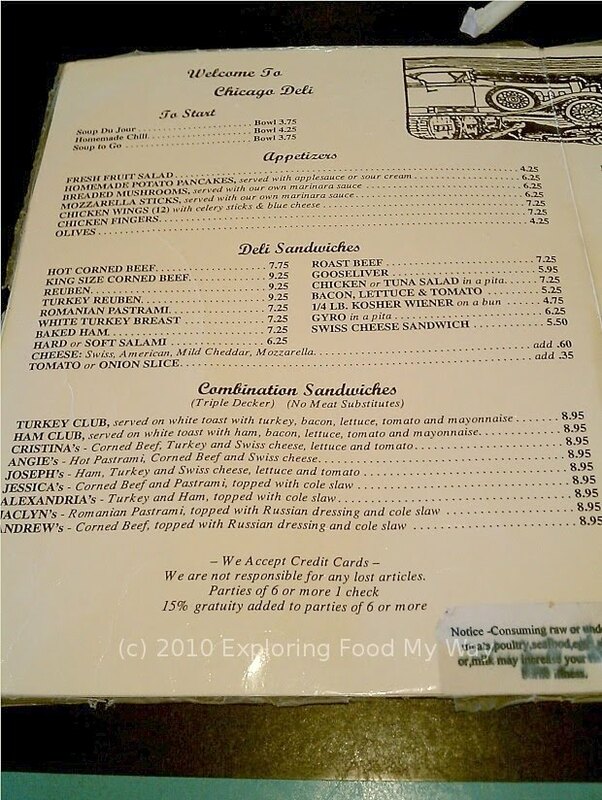 The best baba ganoush and great shawarma or shishtawook sanwiches. Great kebobs as well. 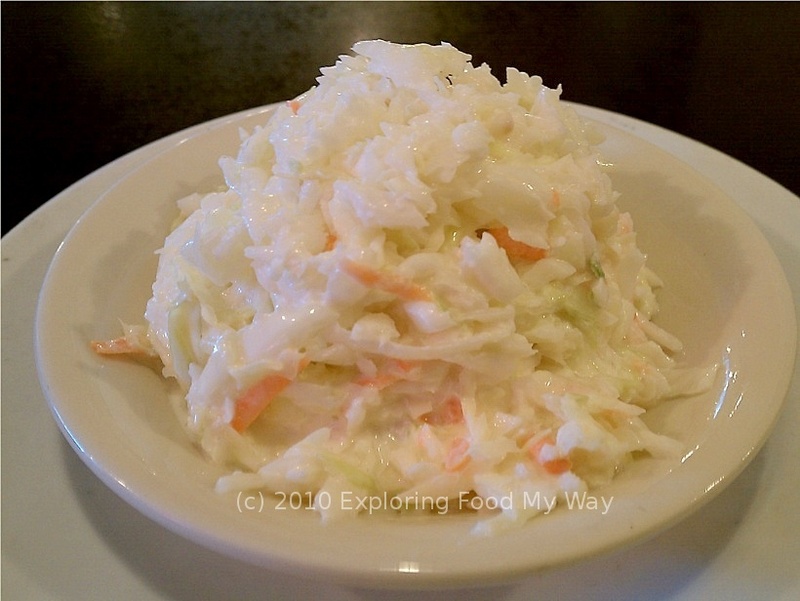 I believe one should try to eat a corn beef sandwich at this Jewish style deli and their dessert tortes are fabulous and numerous in selection. 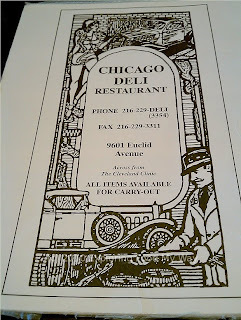 Try the Chicago Deli in Solon. It is wonderful!